View the list of churches who had members attend Mission Summit 2013! 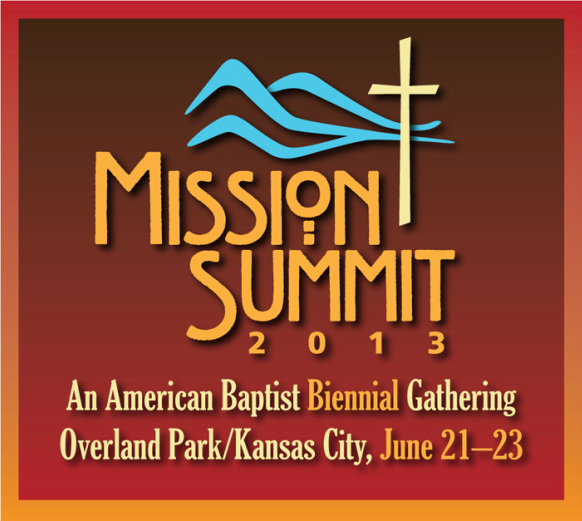 To order recordings of sessions from Mission Summit 2013, click here! View photos from Mission Summit 2013 by clicking here.